Neema House/Vilage was founded by Michael and Dorris Fortson, the Executive Directors of Neema. They have spent fifty years in Christian ministry, working thirty years at the same church in Nacogdoches, Texas. They are both retired, in their seventies and are volunteering their services for Neema. They have their own retirement income and do not take a salary for their work with Neema Village. In 1963, as a young university student, Michael went to Tanzania with a group of 12 college boys for a six month mission trip called the Safari for Souls. The purpose was evangelism and church planting. During that time his love for Africa and her people was born. 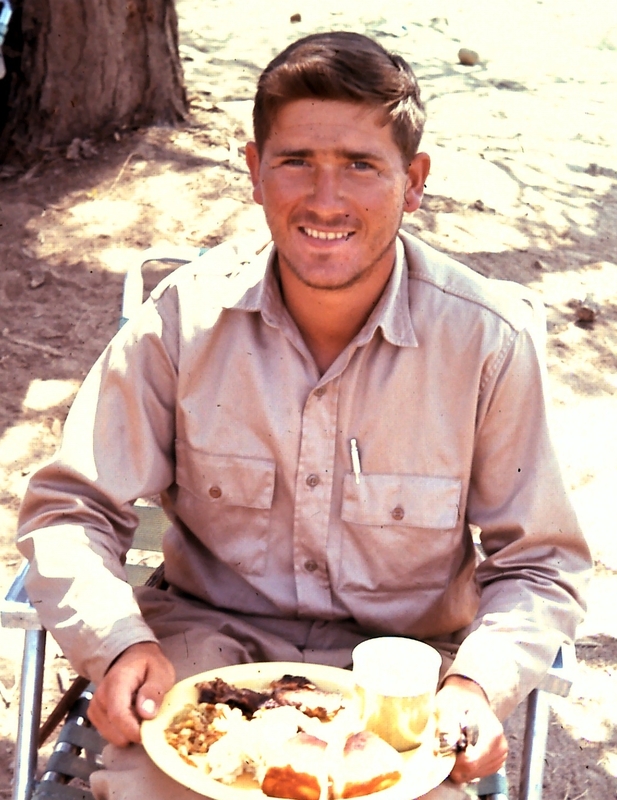 Beginning as young missionaries near Mbeya in 1965, the Fortsons have a long history of service in Tanzania. Compelled by images of homeless children on recent trips to Tanzania, they decided they were at a stage in their lives where they could do something to help. Michael speaks Swahili and Dorris can “get along” she says. They are at home in a culture where the electricity goes out regularly, water is turned off without warning and the internet is down about as much as it is up. 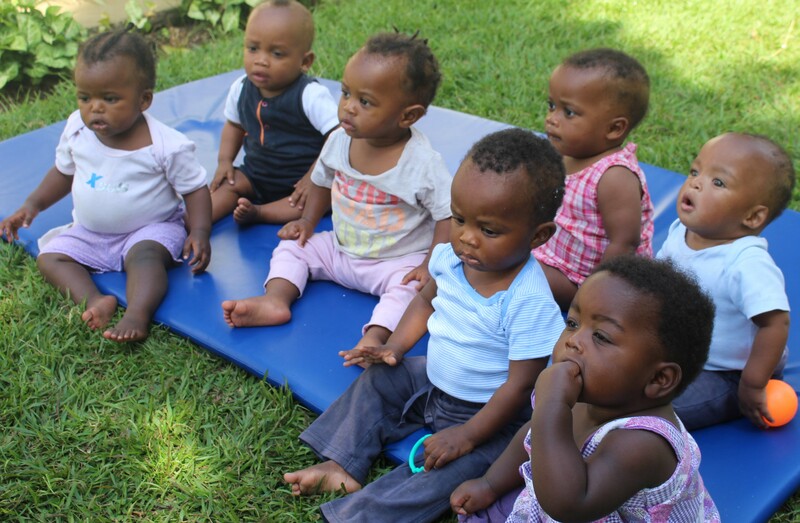 They love the Tanzanian people, the culture, the food and as grandparents of eight of their own they love the babies of Neema. In 2008, Michael and Dorris Fortson took a trip to Tanzania with two of their children, Rob and Bekah, who were born there. Driving through the large cities they were appalled at the large number of children living and begging on the streets. In the 1960s and early 70s when they lived in Tanzania the HIV/AIDS epidemic had not yet scoured the country robbing villages of middle age people, leaving children and grandparents to fend for themselves. Robert, the Fortson’s oldest son, who was born in Tanzania, began to insist, “Mom and Dad, you have to do something about this.” So the dream was born that upon retirement they would return to Africa and begin an orphanage. high chairs, pots and pans, and baby clothes. 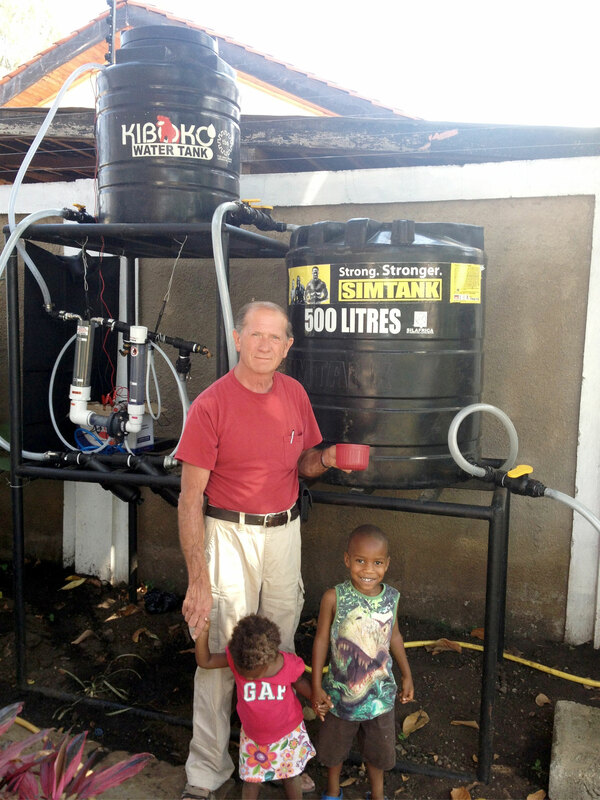 He bought and installed a generator for times when the electricity went out, he brought and installed a water purification system that will clean and purify 55 gallons per hour. He knew 30 babies would need lots of bottles with clean water. And then the search was on for hiring workers. Nannies were hired in shifts to cover twenty-four hours a day with the babies. Cooks, a driver, guards and a manager were also hired. July 15, 2012 was a big day for Neema House. Even though they had already taken in a few babies by then, the grand opening party on July 15 was a great success. There were close to 150 people who came to tour the rooms and see the babies. Local hospital personnel, churches, Social Welfare employees and police were invited. And so Neema House/Village began.